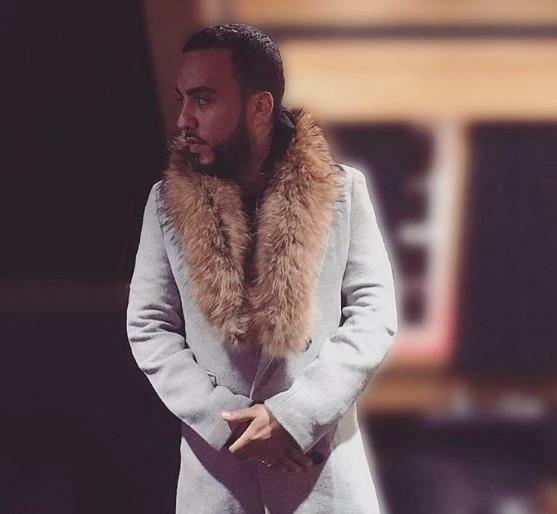 French Montana and Harry Fraud reunite on a new loosie. 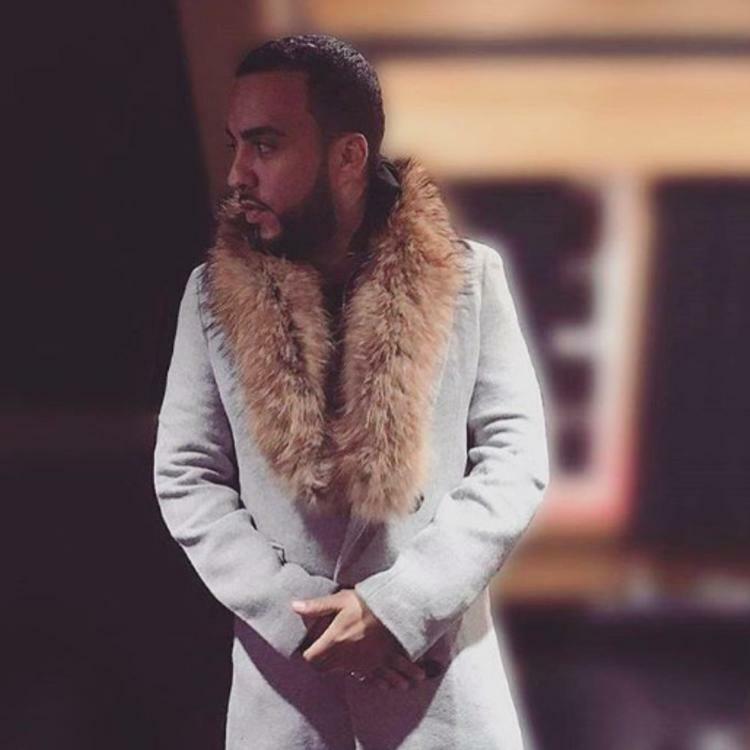 French Montana released two new projects this year; Wave Gods and MC4. While the latter was meant to be released as the Bronx rapper's official sophomore album, delays and a premature leak found it reduced to mixtape status, which means the proper LP is still on the horizon. While there hasn't been much info on French's next move, the rapper's frequent production collaborator Harry Fraud has released a new track from Montana to cap off 2016. "Empire" samples TangO With Lions' "In a Bar," recalling the surprisingly effective Lana Del Rey sample that soundtracked the rapper's "All For You." An auto-tuned hook plays off of the melancholic feel of the piano loop, before the original vocal enters in the song's outro. Read our review of French's MC4 here.